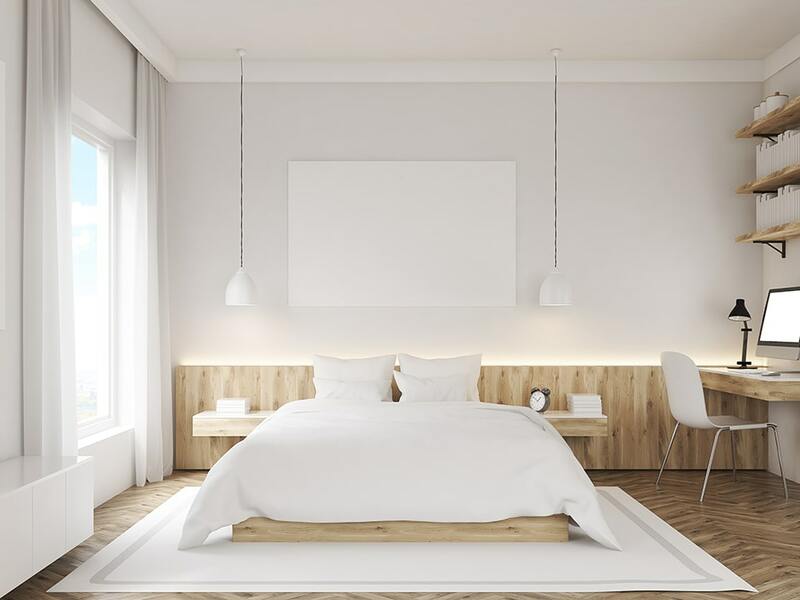 Perhaps you have put off having that new dream bathroom or kitchen installed, those made-to-measure built in wardrobes in the bedroom, or the much-needed shelving in the study? You just can’t face the disruption of having trades-people traipse through your house, and the time and trouble required to oversee the whole project. 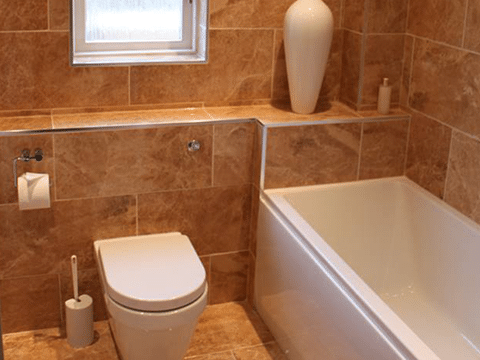 Jay Whittaker Ltd. with its team of Chippenham-based craftsmen takes the pain out of home improvement projects, turning your vision and ideas into great designs, with a professional finish. 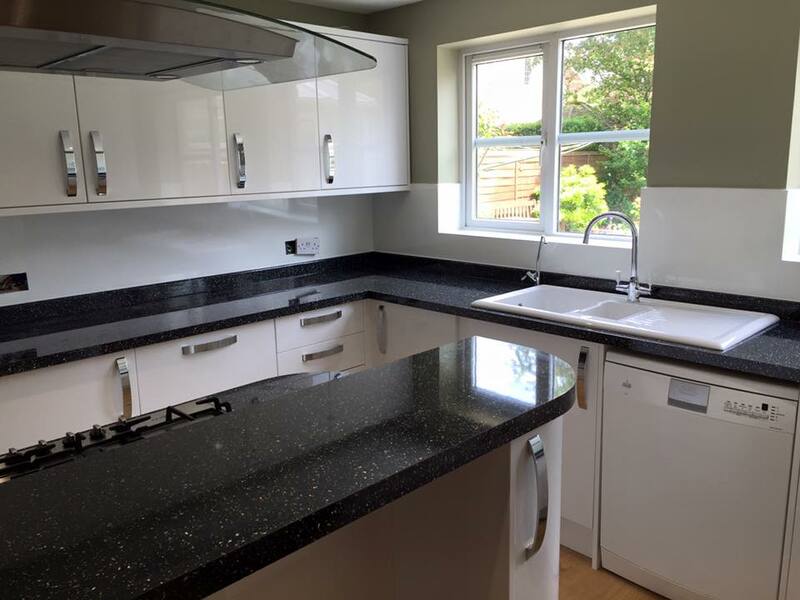 We are not only capable of handling every aspect of fitting kitchens and bathrooms in Chippenham and the surrounding areas of Wiltshire, but we undertake complete project management of every job, large or small. From the initial consultation – when we will advise and assist you with your kitchen or bathroom design – until handing over the completed installation, you will be treated courteously and considerately by our team, who are always punctual and reliable. 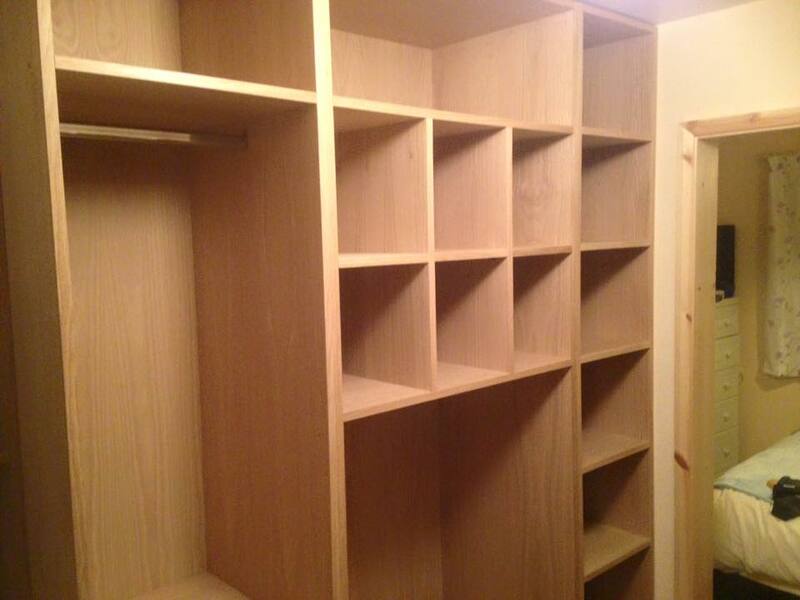 Our skilled team includes plumbers, electricians, tillers, plasterers and painters, carpenters and joiners. Whether you want to install a flat-pack kitchen or move walls to create a bespoke designer kitchen/diner, upgrade your bathroom suite or craft a palatial en suite wetroom, we’ll get it done on budget, quickly, efficiently and with as little disruption to your daily life as possible. 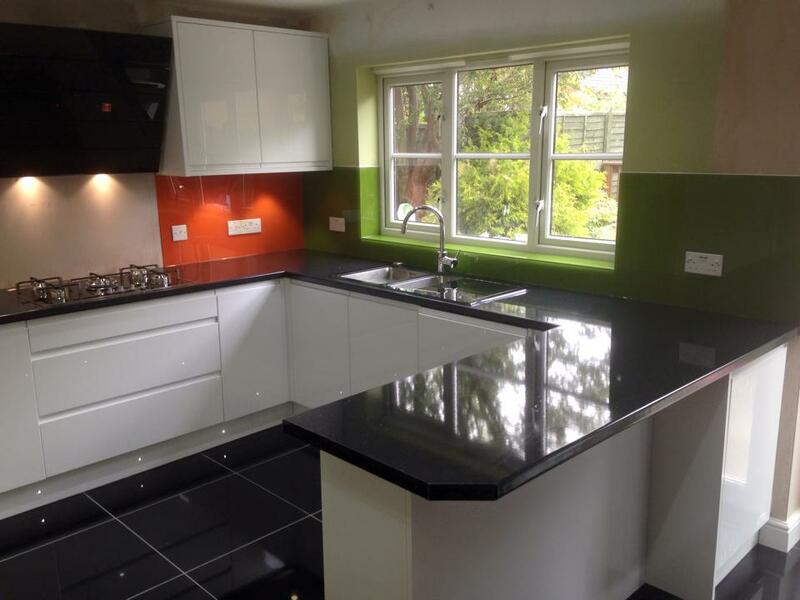 We also take on kitchen and bathroom installations in new builds in the local Chippenham area. As well as installing kitchens and bathrooms, Jay Whittaker Ltd. are expert at making and fitting perfectly finished built-in furniture for every room in your home, such as desks, cabinets, shelves and wardrobes. Using their skills and ingenuity the team can turn awkward corners into valuable storage or work space. We have many satisfied customers who attest to our reputation for providing superior workmanship, trustworthy and reliable service, and extremely competitive prices. Contact us for a no-obligation quote and begin the process of turning your house into the home you have always longed for! Why Not Contact Us For A No-Obligation Quote?